Various Wallpapers. 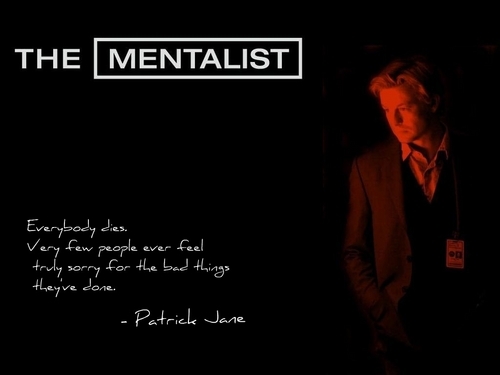 Not mine, I just randomly decided to google Mentalist wallpapers when I'd exhausted my normal search terms. 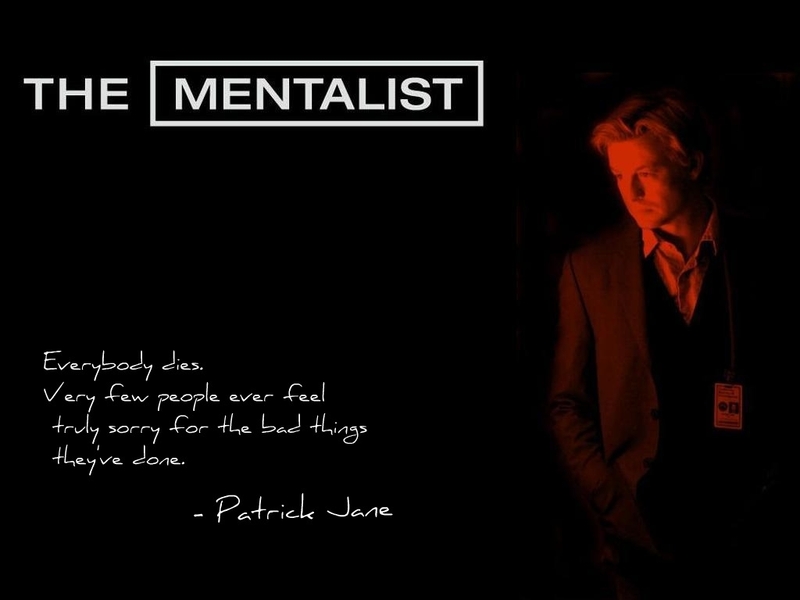 HD Wallpaper and background images in the The Mentalist club tagged: the mentalist patrick jane teresa lisbon robin tunney simon baker. This The Mentalist wallpaper contains concert. There might also be business suit.